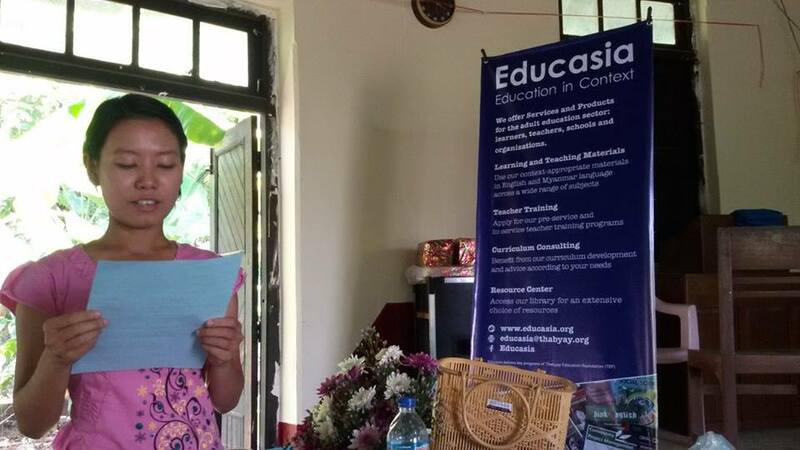 Educasia develops and distributes accessible, quality, low-cost, context-appropriate learning and teaching materials in English and Myanmar language. 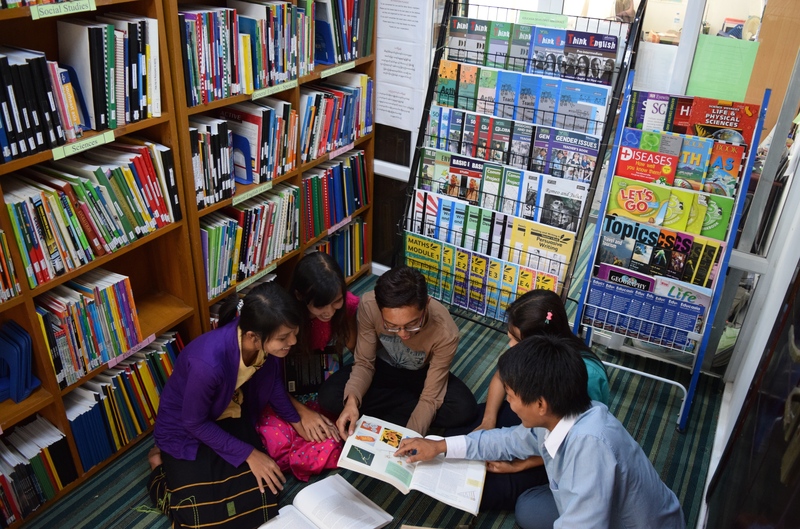 Subject areas include English language, social studies, teaching skills, community development, mathematics and science. For detailed book descriptions, please check out our online catalogue. 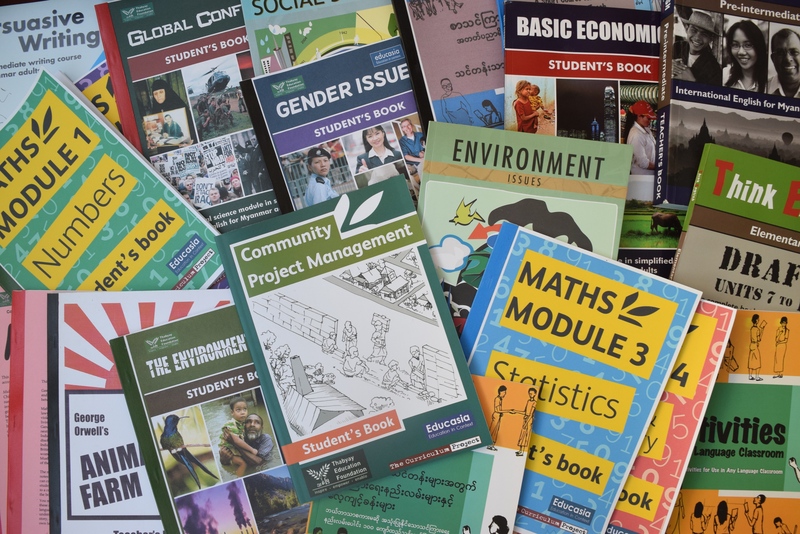 Books are available at production cost in Educasia’s office and resource center and the majority can be downloaded free of charge from the Publications section of the website.